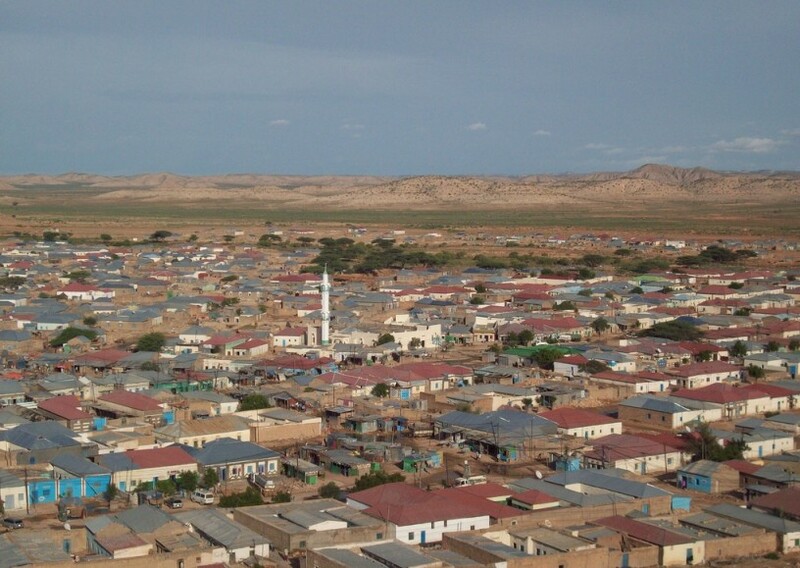 The war between two clan militias erupted about 30km south of Laasaanood, the administrative capital of Sool region. This is not the first time these clans clashed in the area. The renewed fighting started yesterday, Monday.